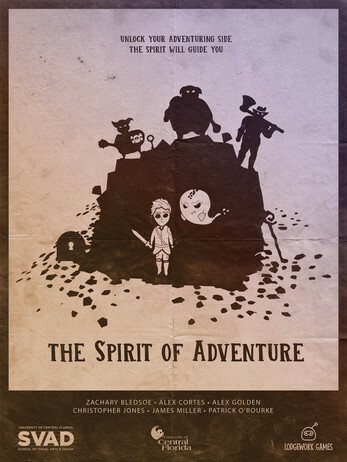 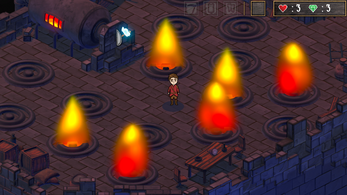 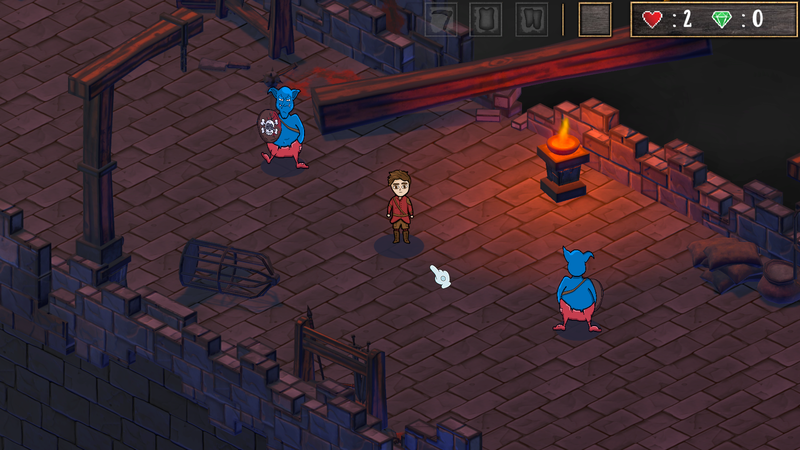 The Spirit of Adventure is an isometric dungeon crawler and exploration game where you play as two characters. 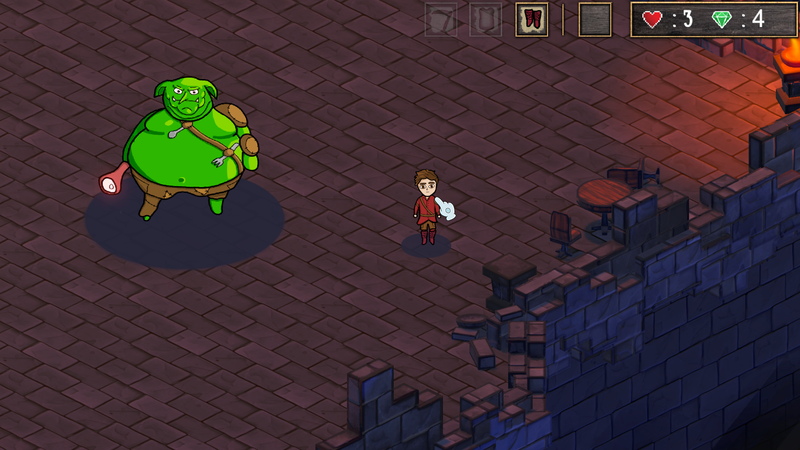 The first is a lowly villager tasked with eradicating the goblin menace that has moved into the abandoned dungeon down the road, and the second is a friendly wandering spirit that has chosen you as its next companion. 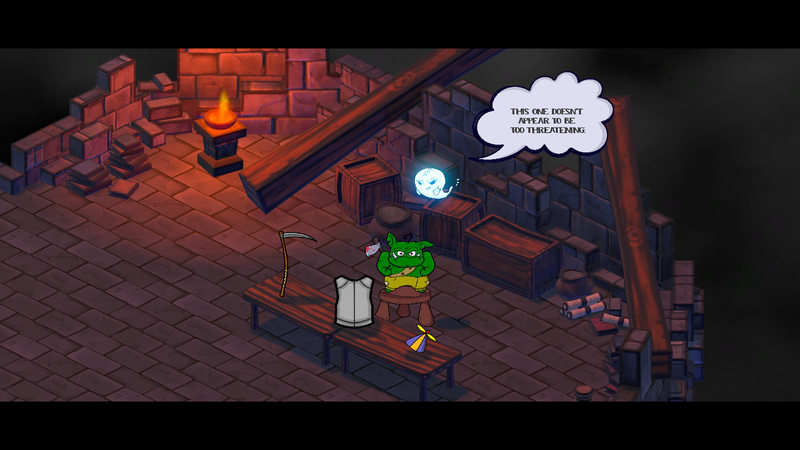 Traverse the dungeon while solving the puzzles and traps the goblins have set up, and defeat the goblin king to save the village. 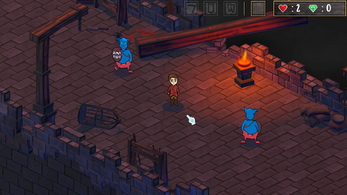 Created in Unity 5 in 8 weeks with a team of 6 people as the final project for our Game Production class at the University of Central Florida.